I saw your two videos from backside 55! I think you did a tremendous job getting the video and then editing it! A little past the half way mark on Ebby's video--you see her stop, her head go up and she looks all around! Does that perchance sound familiar! What a lovely filly she is! Great job, Karen! Loved the video you did. 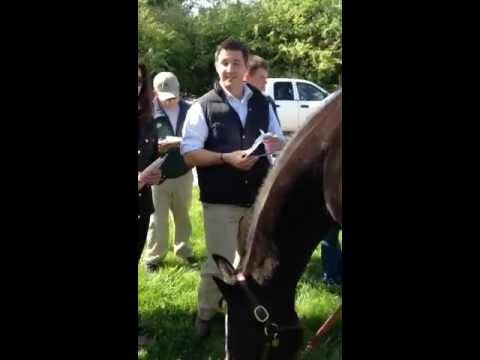 John should hire you to film his horses' workouts! Hahaha! Now that'll be the day!! One of these days I will 'spring' for a high end video camera! For now, this ole cheapie will have to do! But thank you all so much! 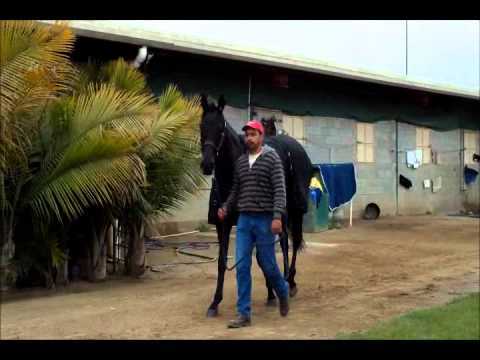 I love to share the joy I get out of the racing scene and these beautiful thoroughbreds, especially John's dumplings! The 'life' that springs up around you, that goes on at the tracks, IS the most thrilling aspect - plus the great human beings you meet! Hi Karen - just watched your video of the baby shower -- it was great - so much fun to see Judy, Deborah, Delia, Jane and Madison!! Thanks for doing that video! Hi Karen I just got accepted. Yea !!! Hi Karen...thanks for the video. The rain and winds and hail just made me to much of a chicken to drive up. Brave Lisa made it though . Hope to see you again in a couple of week. Can you post the videos here? Just drop the link in and the video will appear. Very nifty of our fab Administrators to add that function. Thank you very much. Where is your video posted? would love to see it. Karen, Where are the videos? I would love to see them too. Hi Karen, I am also looking for the videos. I am also having a confusing time trying to find everyone. So, this seems a great place to comment and find friends. Hi Karen--where's the video? I would love to see it. Also, I would love a thread for "care and concern" for those of us who want to pray for Dumplings' families and pets. That is so much of what set our blog apart--our caring for each other! I don't know where to find those topics now. < I would love a thread for "care and concern" for those of us who want to pray for Dumplings' families and pets. That is so much of what set our blog apart--our caring for each other! I don't know where to find those topics now. I'm fairly sure that Karen's videos are on Zenny's Facebook page (under videos). You may have to hunt a little (too bad they don't come with titles). 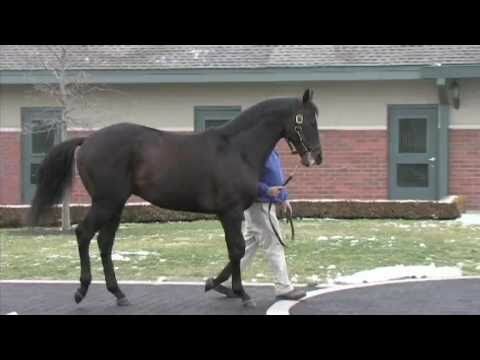 This is the video of Zenyatta's baby shower. Will upload more later. Thank you - very much so! Thank you Karen!! These are Great!